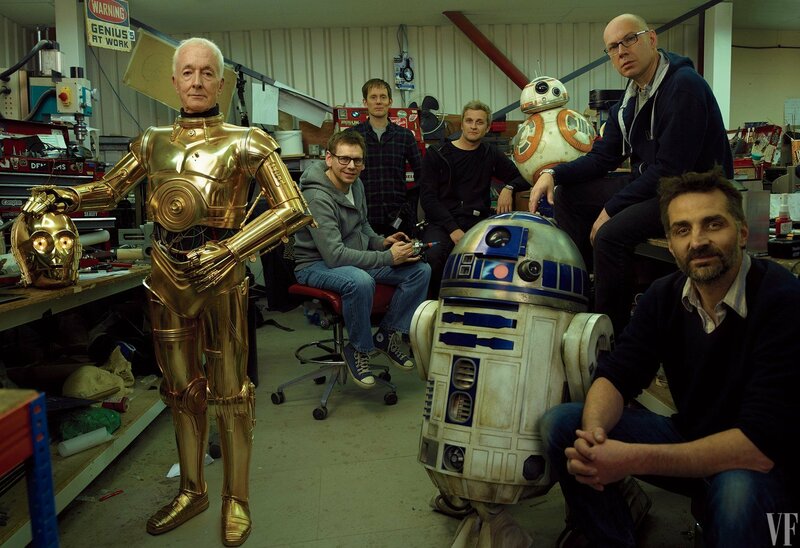 When it comes to big budget blockbusters, secrecy is nothing new. Most tentpoles and franchises in Hollywood have a heavy lock around them, keeping safe any plot details or spoilers from getting out in advance. 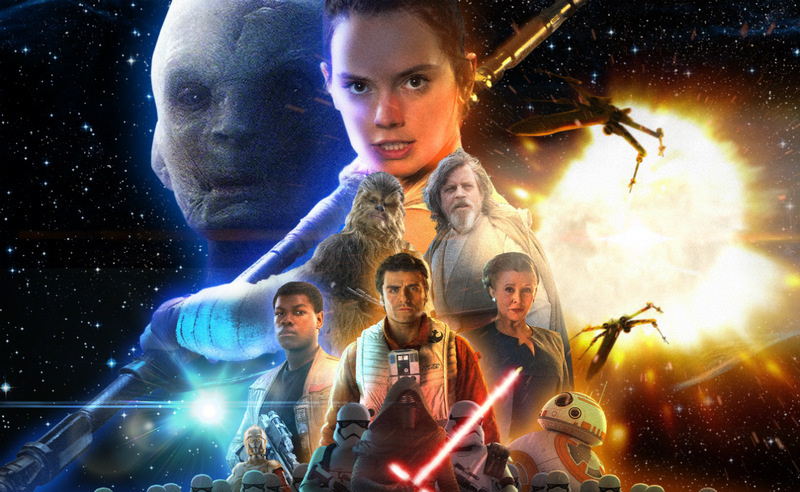 That’s especially true with the Star Wars movies and though The Force Awakens did fall victim to a few leaks during production, Lucasfilm has increased their security measures for The Last Jedi, ensuring that audiences are kept in the dark until the next chapter of the saga blasts into theatres. However, even despite their best efforts, stuff is still bound to leak out and today, we have a rather large batch of information that apparently comes from one of the studio’s ex-employees. Given that this first surfaced on 4chan, we’d advise taking it all with the usual grain of salt. As is always the case, it’s impossible to verify any of the plot details that have been shared here. Still, they make for an interesting read, if nothing else, and we’ll leave it up to you to decide whether there’s any truth to what this user has posted. Admittedly, a good chunk of it reads like fan fiction and we highly doubt that all of this is accurate, but a few pieces sound plausible and before we dive right into it, we’d like to highlight a few things. For one, a rough cut of The Last Jedi has been done for weeks now, according to this 4chan user, and the studio is currently putting together the marketing campaign, which will make fans think that Luke has turned to the Dark Side. Spoilers will follow from here on out….. 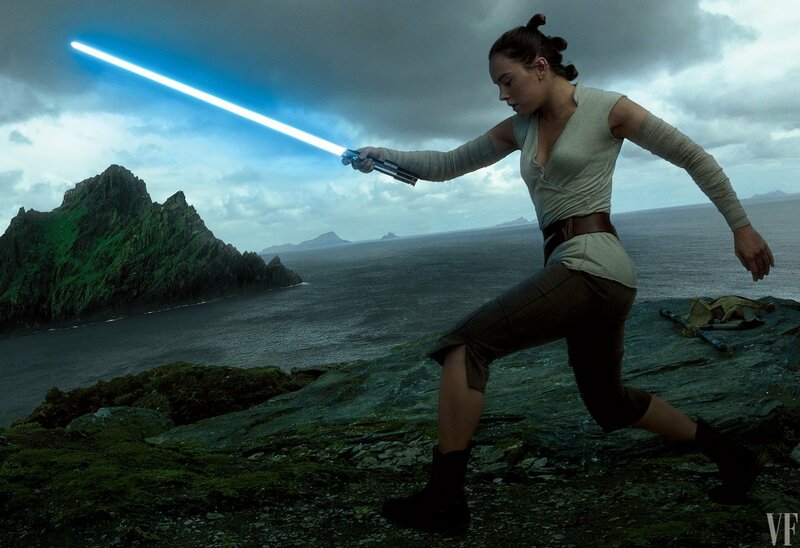 Furthermore, Rey is said to be a reincarnation of the first Force user, while Force ghosts of both Yoda and Anakin will apparently show up at some point during the film. 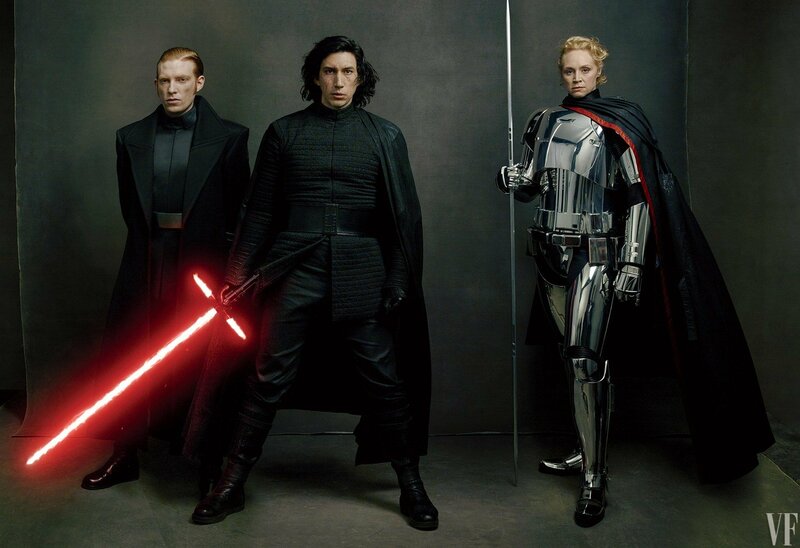 In regards to Snoke, we’ve already heard from Rian Johnson that The Last Jedi won’t give us any answers about his identity and this leak falls in line with that, saying that the villain’s story won’t be finished here and there will be some sort of cliffhanger involving the character. With that out of the way, here’s the rest of the post, which outlines the majority of the film. Luke meets Rey, he tells her how the force brought her to him. Her parents were scared of her abilities. 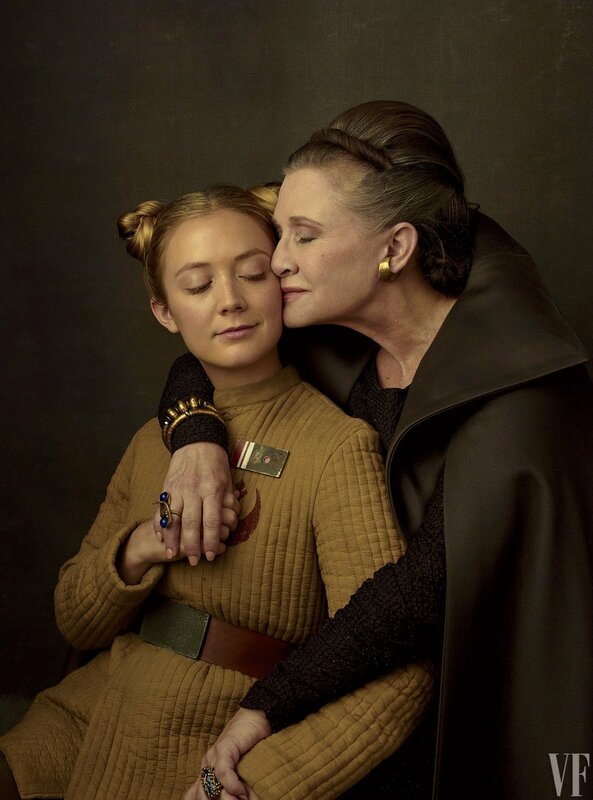 She is told after a couple scenes that she was born out of necessity, that this balance will continue forever with the force, since the beginning all the way to his dad and now her. Luke trains her but tells her after Snoke is defeated, they will cease to fight and will not continue the Jedi order. 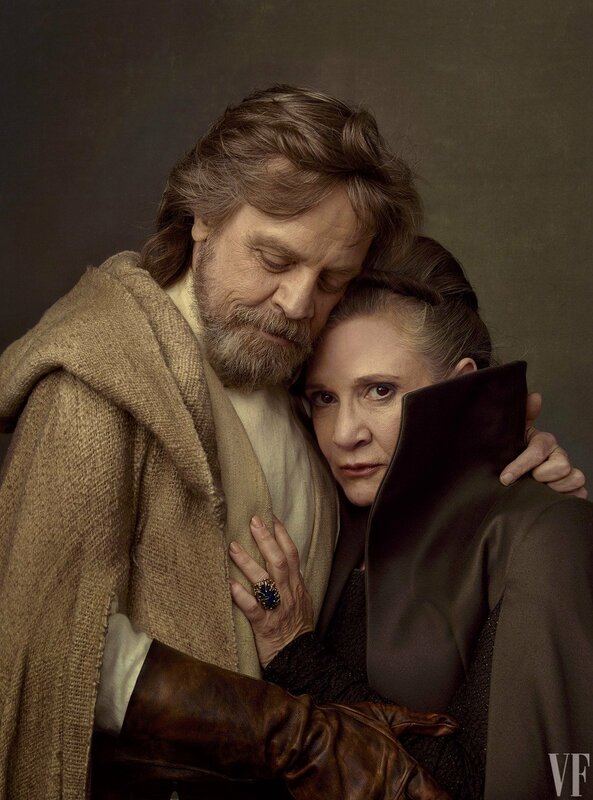 Luke wants Snoke gone now. It’s made clear that Luke is not happy with what Snoke did to Ben/Kylo Ren and will do anything to make Rey become stronger quickly to destroy him. We get a flashback with Anakin at Luke’s school and everything is destroyed. Luke sees young Ben/Kylo Ren and says “I don’t want to kill you…but your life is in my hands now”. 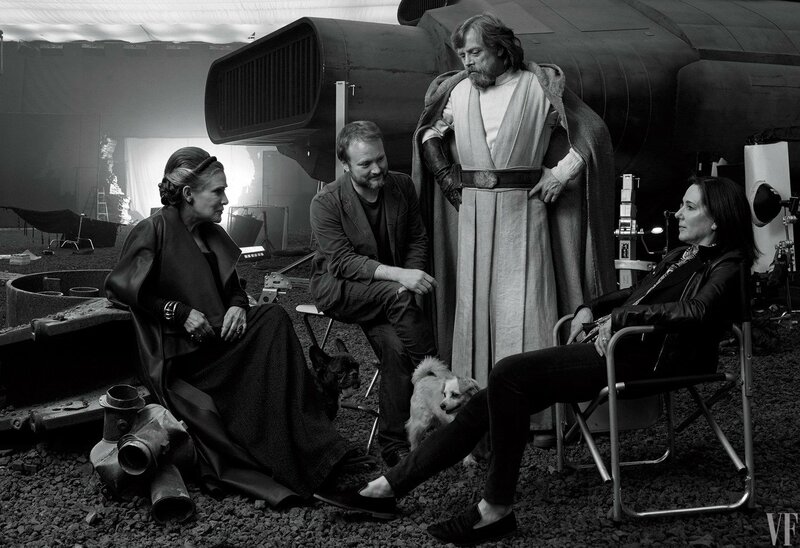 We learn later Luke knew someone else would come along to balance things out with Ben/Kylo so he left to get answers as to why the Jedi always fail. Luke used the force to shut R2 down until this person was found. I’m cutting out a ton of details but basically you find out the force is literally connected to everything and even something like a droid can be aligned to it if it is willed. Rey confronts Luke about his feelings towards the Jedi, his abandonment of his friends and everything that’s happened, and they don’t come to an agreement. He speaks with Yoda, she meditates. Yoda admits Rey is right, that the Jedi of old were hopeful but arrogant and a the dark side of the force can’t be the only future (something like that). 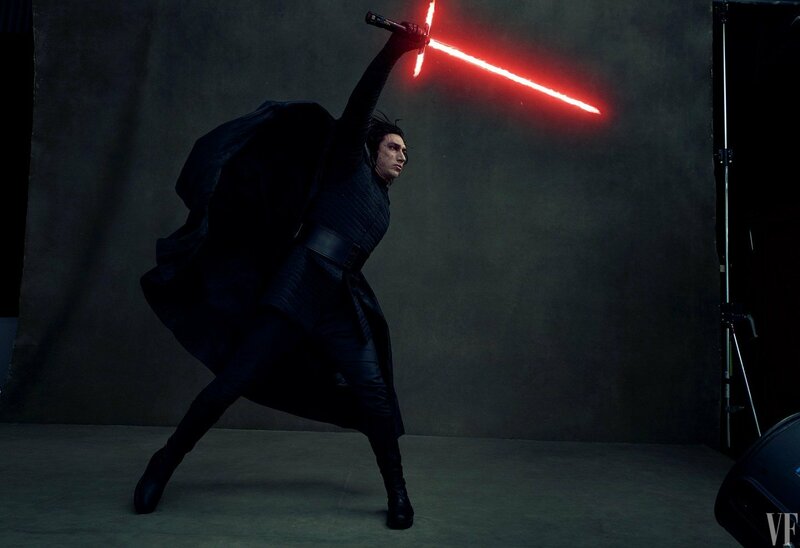 Kylo Ren spends the majority of the film with Snoke. Kylo is more unstable and leaves to trace Vader’s life in hopes that he will meet his spirit. 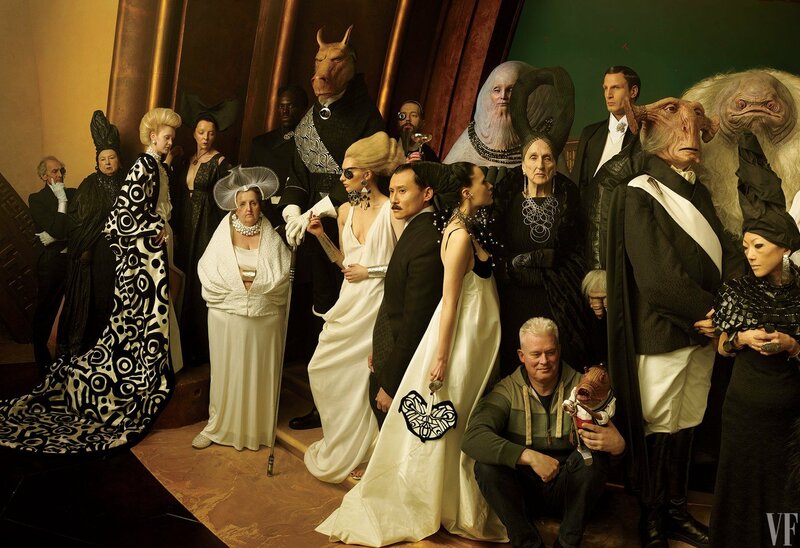 From the way Snoke acts, he doesn’t seem to care much. Also, force ghosts can be destroyed. They’re adding new powers into this film the same way J.J./Kasdan added new abilities in Star Wars: The Force Awakens. 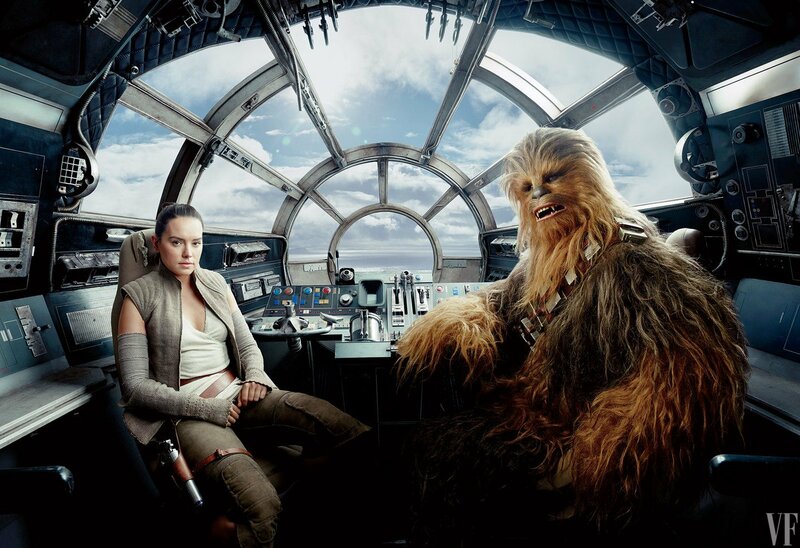 Rian Johnson did write the film he wanted but there was definitely things they wanted included in this film for future media. After Finn wakes up, the entire ship they’re on is destroyed. 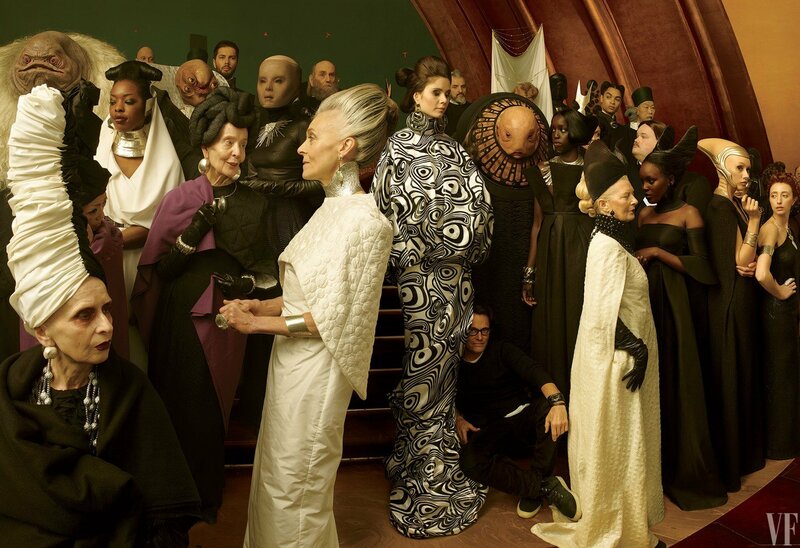 Leia asks him to go find Snoke’s weakness, she’s been told someone has information on how to destroy him, and they’ve arrived at the meeting point (a new planet). No one likes Leia on this planet. Rose leaves with Finn because it’s the last escape pod and her sister trusts Finn. Poe leaves after the ship is destroyed as well with Leia and some remaining resistance. The FO take prisoners. 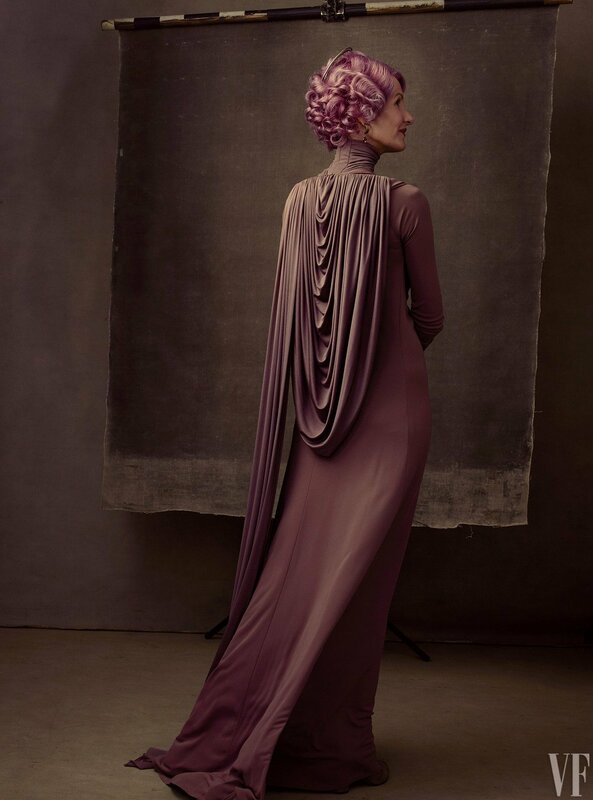 They spend most of the film on the run and meet up with Holdo who immediately butts heads with what they should do next. She wants to have an alliance with the FO, Leia thinks thats a bad idea and in the meantime, sends Poe to rescue the remaining resistance supporters. 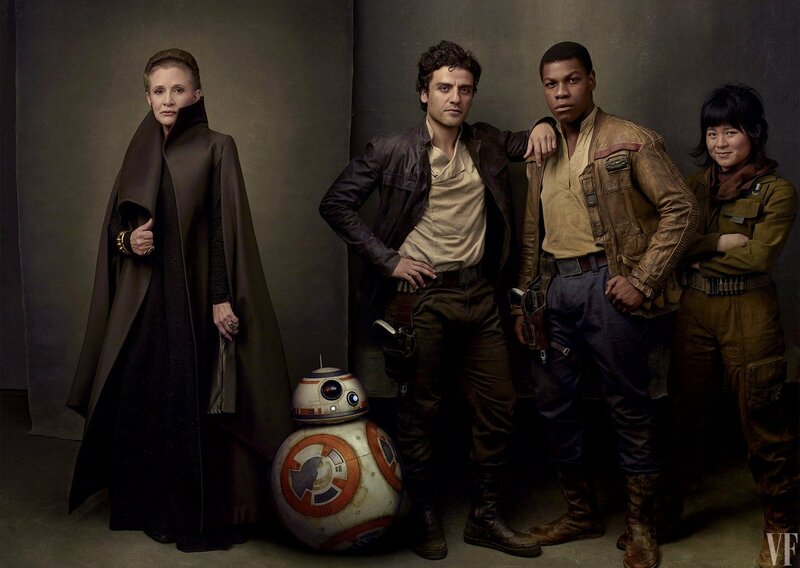 That’s all that the ex-Lucasfilm employee had to share, but it’s certainly a lot to digest and even though parts of it sound like fan fiction, there’s a decent chunk that doesn’t seem too far fetched. Again though, it’s important to be mindful that this is a 4chan leak and a lot of these turn out to be false. However, the online forum has also produced genuine information in the past, so who knows? Take it as you will. 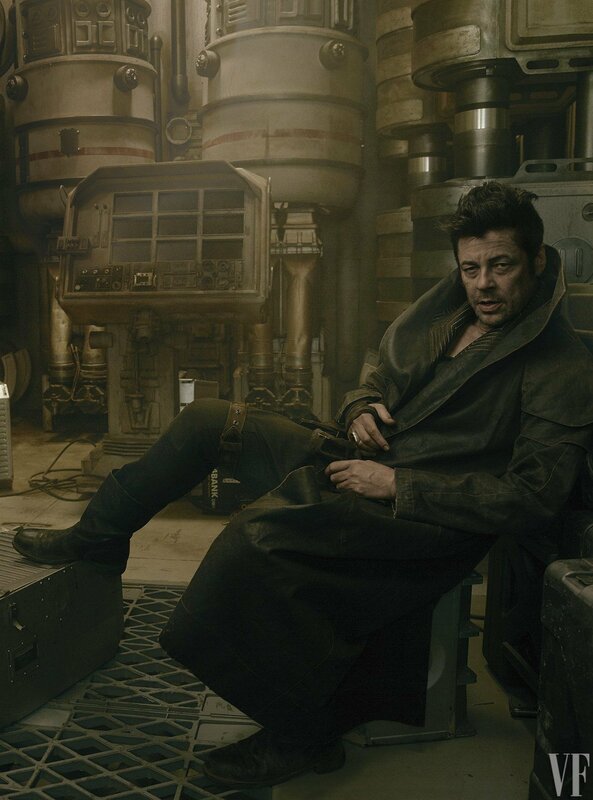 Star Wars: The Last Jedi blasts into theatres on December 15th, and if Lucasfilm has their way, we’ll be getting little to no additional plot details until then.